Interested in a TLB for sale on Truck and Trailer? Today we look at the Volvo brand and highlight the Volvo BL61B and BL71B. Volvo, the brand that provides us with ultra-safe and stylish sedans, is also a long time powerhouse in the construction equipment industry. 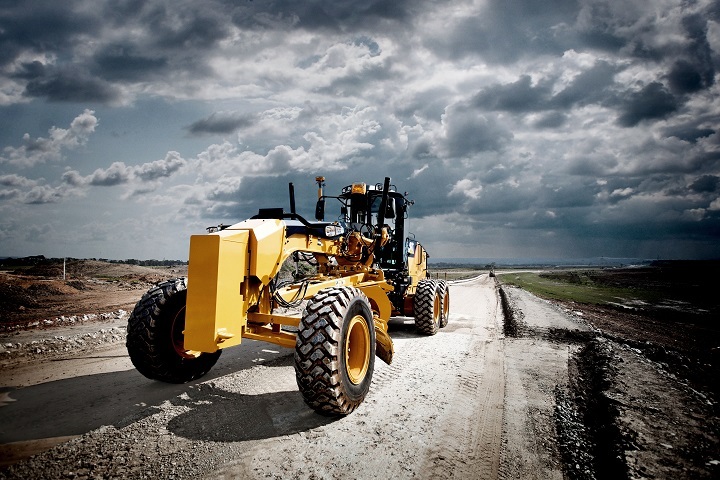 Volvo construction equipment is designed to maximise productivity and uptime. The people at Volvo understand that the longer your construction equipment is up and running, the more work you and your team can get done, and ultimately, the more well-earned profits you will receive. Although Volvo is a global brand, Volvo has vast experience with providing the entire African continent with quality construction equipment that can survive and surpass anything our beautiful South African terrain can throw at it. Looking for a Volvo TLB for sale? Create your Volvo TLB Alert on www.TruckAndTrailer.co.za to get info on the latest deals listed online. What is a backhoe loader and why do I need it? 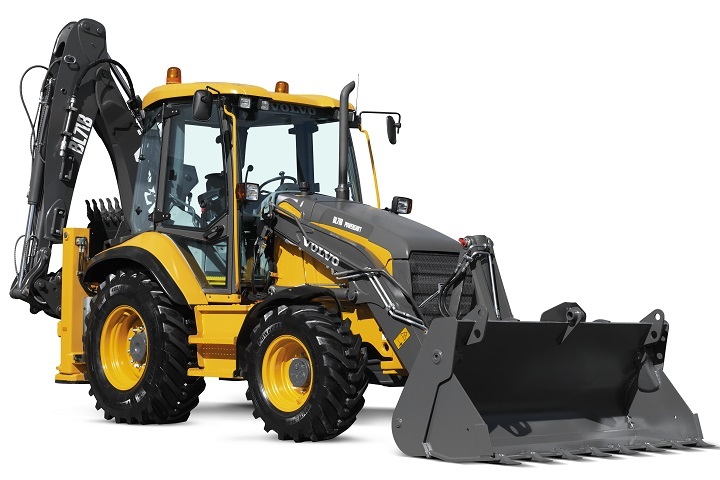 Before we can dive into the wonderful specs of Volvo’s backhoe loaders, it’s essential that we cover the basics: what a backhoe loader is and why would you need one. A backhoe loader is a versatile piece of construction equipment that has loads of value to add on your construction site. 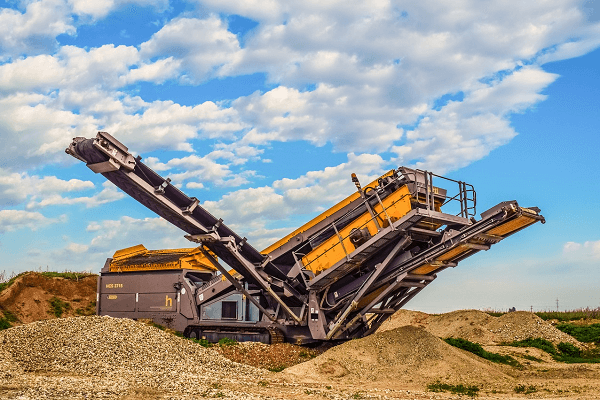 The versatility of these machines are actually due to the fact that it is comprised of three different construction units combined to make one powerful machine. It is a mix of a loader, a backhoe and a tractor; each with the ability to do a very important job. 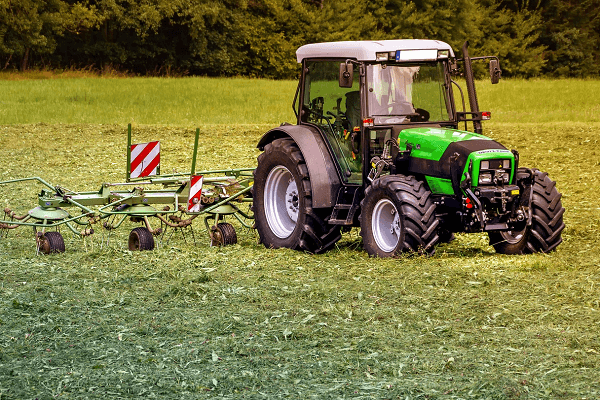 This is why you may sometimes see a backhoe loader listed as a TLB – or tractor loader backhoe. The loader is positioned in the front and is primarily used for carrying large amounts of material. The backhoe is, as the name implies, in the back of the machine. The backhoe is used to dig and load, making it a valuable extension on the front loader. The tractor of the TLB is designed to move the loader around on all types of terrain and is the centre component that stabilises both the loader and the backhoe. 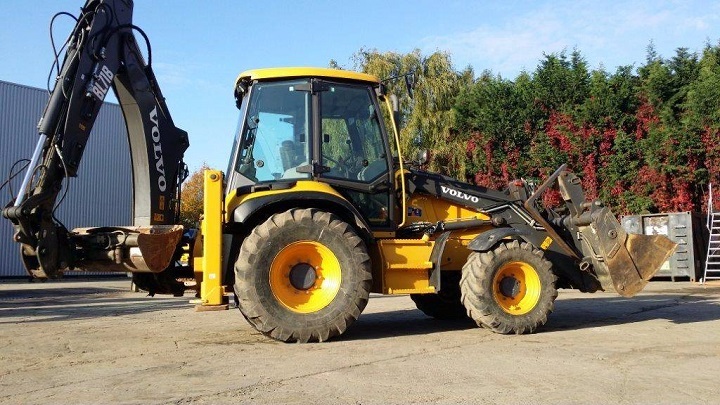 Now let’s look at why the Volvo backhoe loader is a great option when looking for a TLB for sale. Both the Volvo BL61B and Volvo BL71B is equipped with the same premium materials and fittings. The cab has been redesigned to prioritise you, the driver. Comfort is just as important, if not essential to, making a profit. Enjoy the ergonomic design of the interior controls. 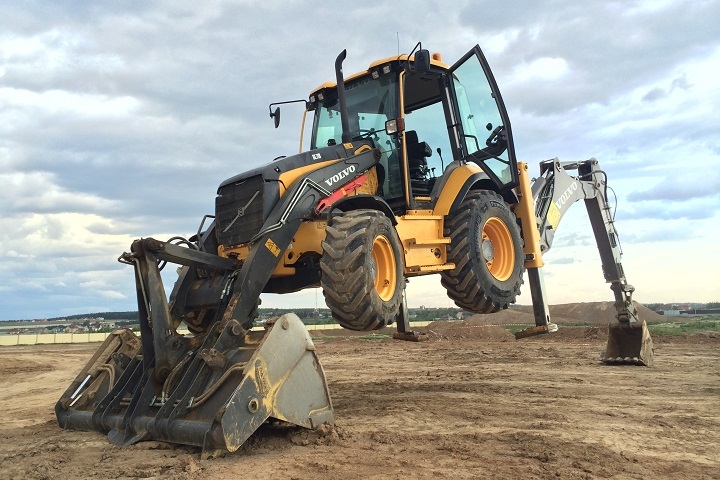 There is now more room in the cab than ever on this Volvo backhoe loader. Visibility is improved on the Volvo TLB through both its all-around glass design and the multi-adjustable seat that lets you control how you see the space ahead. The cab is well ventilated through 13 vents to ensure that you aren’t breathing in your work. The cab is built with plenty of storage, including two lockable spaces for security and ease. Enjoy cup holders, a phone holder and air conditioning as well. Image Source: Volvo Construction Equipment Website / Product Brochure. The exterior of these Volvo TLBs are designed to handle all types of jobs. The lock/rear differential lock fender design on the rear axle gives this Volvo backhoe loader extra rear wheel grip even on muddy or slippery surfaces meaning rain or shine, you’ll keep your uptime. The amazing rear grip performance also translates to a good turning radius of 55 degrees! There are two auxiliary hydraulic options on the arm of this Volvo TLB. 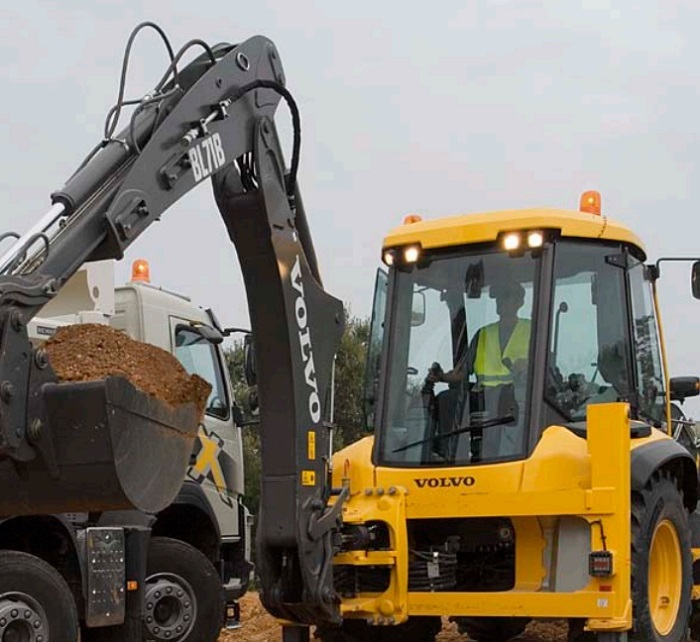 With a wide range of attachments available for use, Volvo construction equipment all have a modified arm that can accommodate any attachment with ease and efficiency. The single acting hydraulic line is activated on one way direction attachments. Your attachments that require hydraulic breakers can still be used on any Volvo TLB for sale due to the double acting hydraulic line. 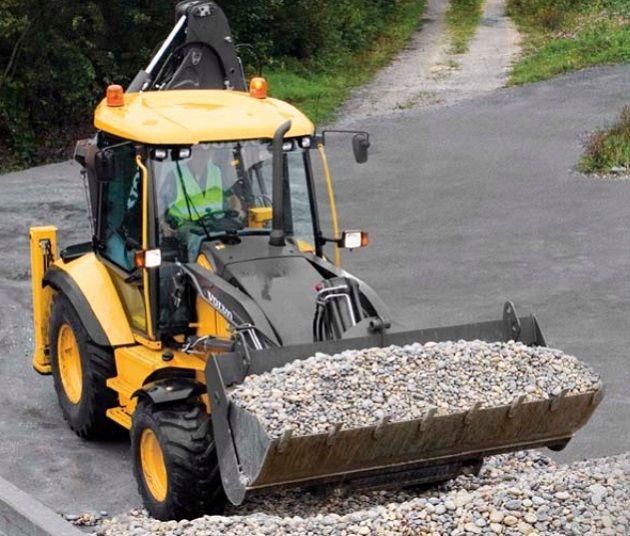 The bucket on the Volvo backhoe loader is both sturdy and versatile. Take advantage of the 205 degree bucket rotation thanks to a cast bucket linkage to maximise the rotation angle. In the name of maximising uptime, Volvo construction equipment is built to allow quick and handy maintenance. The easy access toolbox also serves as a large storage space for whatever tools you may need. The fuse box is accessible from within the cab for you to fix anything that may arise quickly and on your own time. The secret weapon within the Volvo TLB is its engine. Volvo’s engines are not only reliable and instinctive, but are also fuel efficient. Both engine types are EPA Tier 3 low emission engines and are turbocharged 4 cylinder liquid cooled Volvo diesel engine. In the market for a TLB for sale? Create your TLB Alert on Truck & Trailer and get info on the latest ads listed. The Volvo BL61B is equipped with a fixed-flow hydraulic pump engine. This fixed flow hydraulic pump gives you one gear pump with a flow sharing valve connected to a fixed displacement hydraulic gear pump. This system is simple yet reliable and efficient. Enjoy the perks of a variable hydraulic pump on the Volvo BL71B. 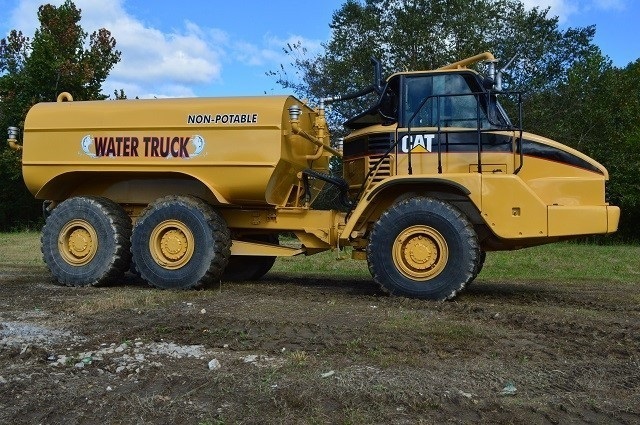 The variable hydraulic pump on this Volvo TLB is load sensing, meaning that it can adapt the power needed for the most fuel efficient output and the most efficiency. The oil is circulated through a flow-sharing system determined by the load to operate at the appropriate speed and power for the load at the time. Ever sensing and changing, you will not have to think about constantly shifting gears and struggling to get the power you need out of your vehicle. With the variable hydraulic pump on the Volvo BL71B, a lot of the pressure is off, letting you focus on the job at hand. Looking for a TLB for sale? Check out the awesome deals listed on Truck and Trailer to find the right equipment and machinery for the job. With reliable brands listed, you are well on your way to finding superior machinery. Don’t forget to download the Truck & Trailer Android App from the GooglePlay Store!